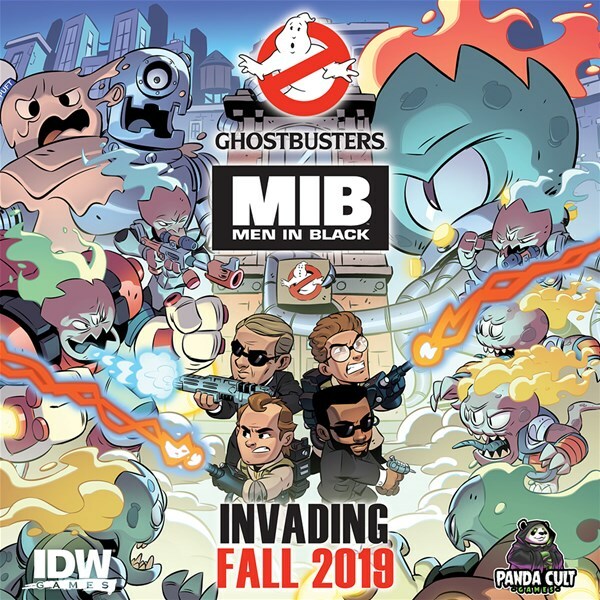 IDW is taking you back to the sewers. 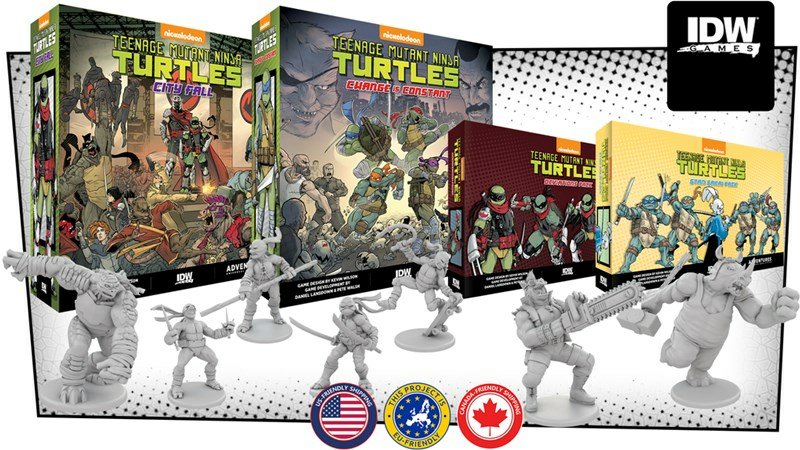 They've launched the Kickstarter campaign for some new set of Teenage Mutant Ninja Turtles games. Yes, that's right. 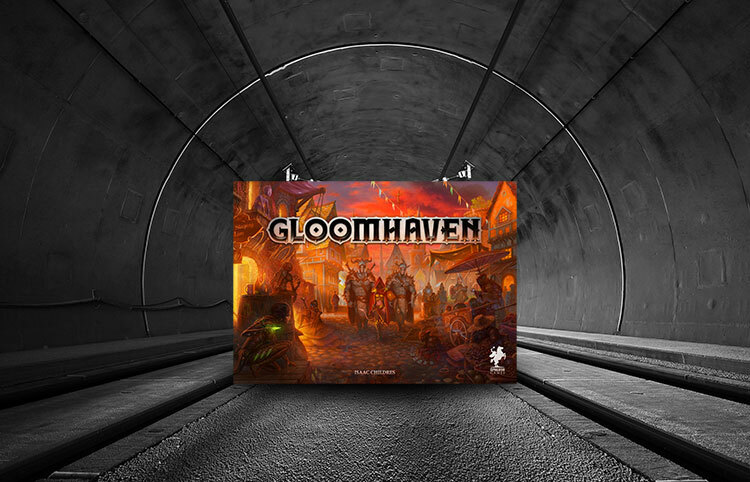 This isn't just for one game, but two, as well as a whole bunch of other expansions. Head over now, before all the pizza is gone. The Metal Gear Solid franchise has been hiding under boxes and sneaking through game consoles for quite a long time. 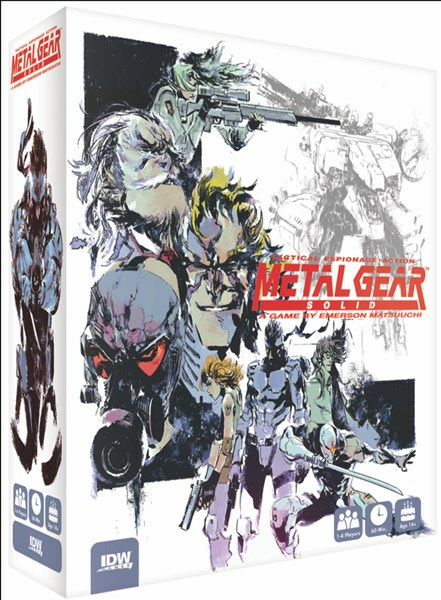 Now, IDW is giving you a box of Solid Snake in another form, with the Metal Gear Solid board game, coming soon. IDW and Toei Animation have announced an expansion of the rights for Dragon Ball games being made by IDW. This means you can expect a lot more Dragon Ball games in the future, two of which are already well along the pipeline to hitting your table. 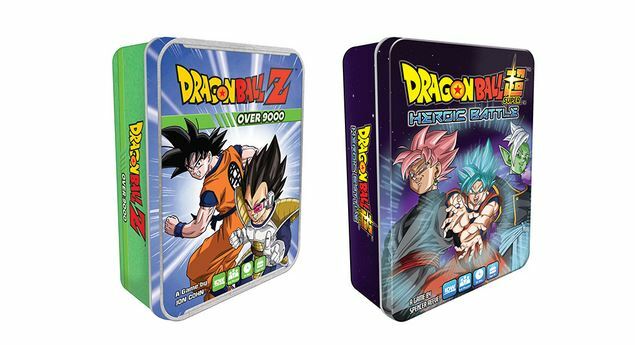 They're Dragon Ball Z: Over 9000 and Dragon Ball Super: Heroic Battle. Gotham is filled with all sorts of criminals. The police force can't handle it all. Even the masked crusaders that prowl the streets are getting a bit overwhelmed. This is a crime spree of epic proportions, and if the city is to survive with any sort of law and order, it's going to take a concerted effort between everyone. 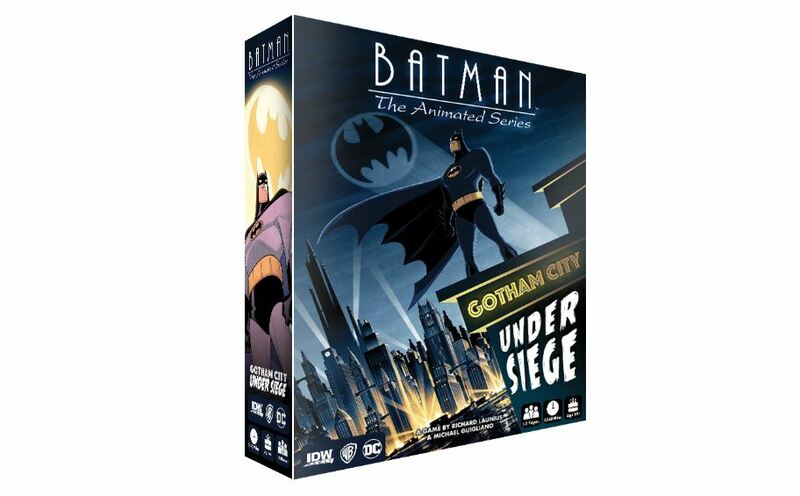 That's where you find yourself in Batman: The Animated Series – Gotham City Under Siege, a new board game coming from IDW. 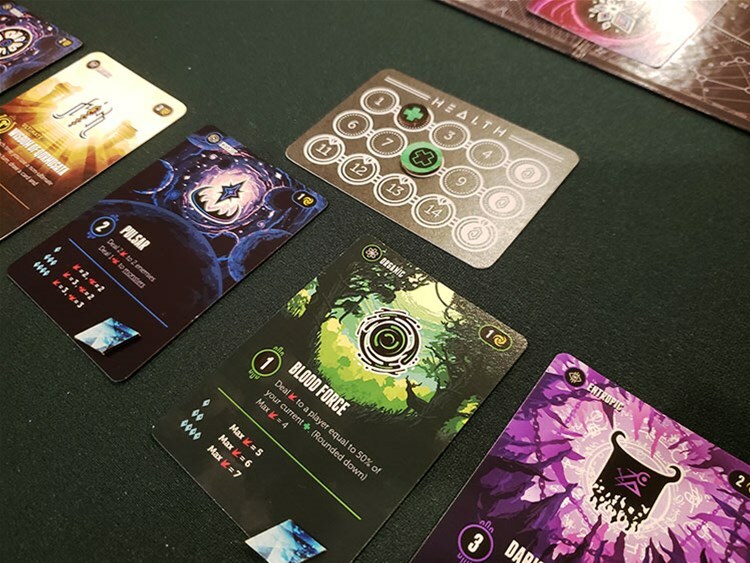 In this preview, we get a look at some pre-production pictures. 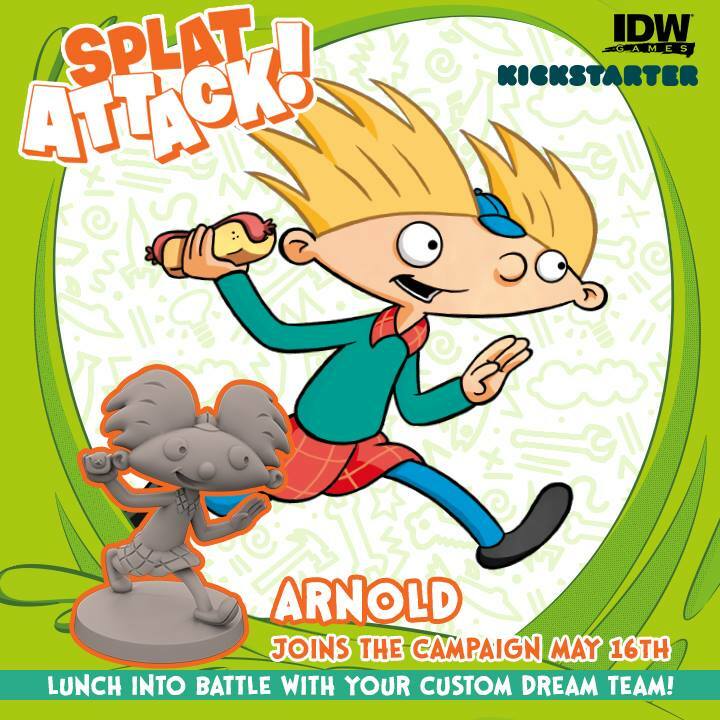 Tacos and burgers and ice cream is flying all over the cafeteria in Nickelodeon Splat Attack!, the new game from IDW that's over on Kickstarter now. 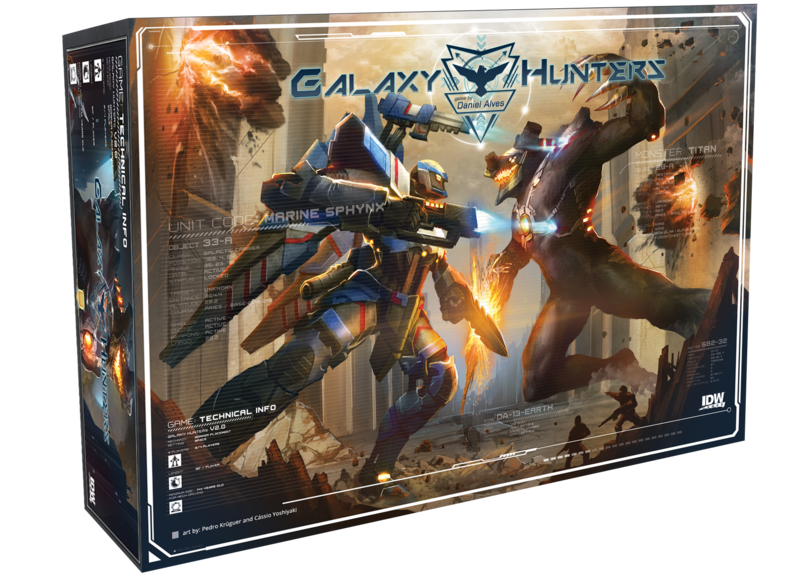 Players gather teams of four characters and look to score Cool Points. 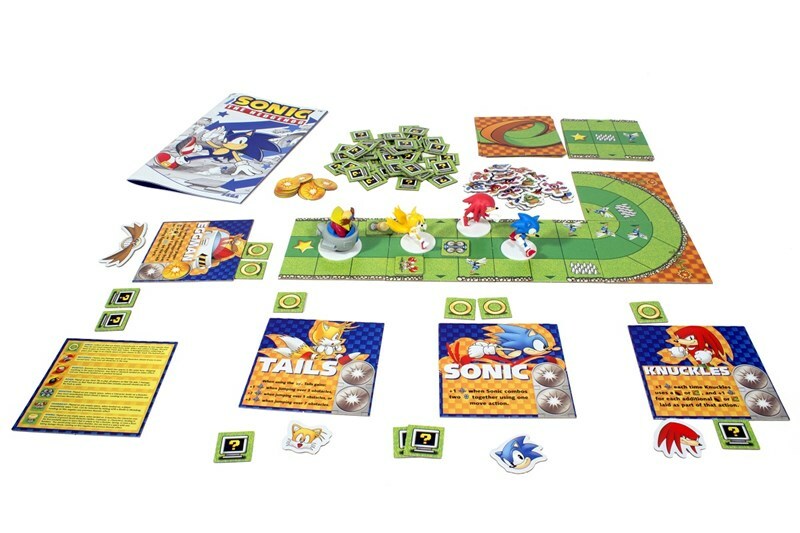 But watch out for that flying bowl of soup or you'll lose all the points you were acquiring. It's not a food fight if there's not something to throw. Then it's just a fight, and that's not nearly the same sort of thing. In Nickelodeon Splat Attack, the cafeteria has broken out into the mother of all food fights, and everything's going everywhere. 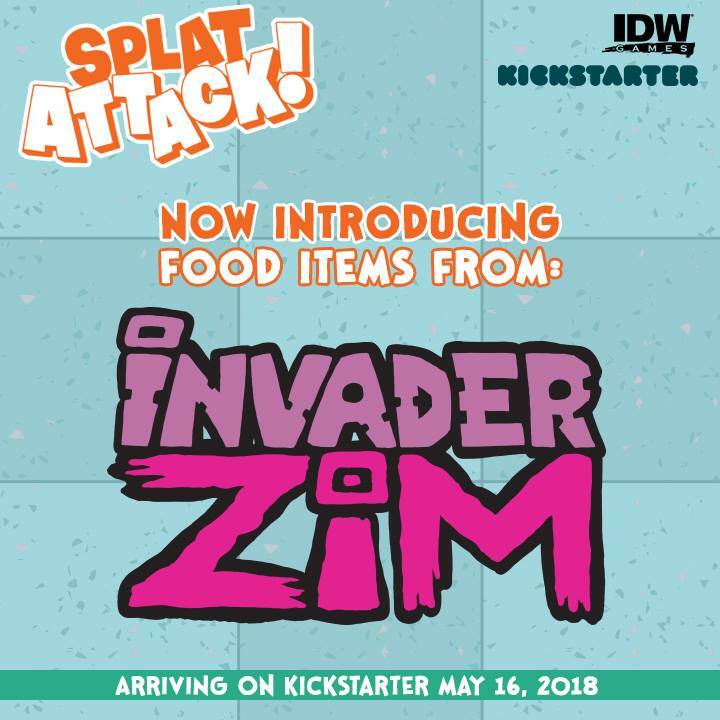 In this preview, we get a look at the otherworldly food from Invader Zim. It's... actually pretty tasty-looking. I, like a lot of people out there, loved the Batman animated series. Great characters. Great story. Great animation. Great voiceover work. 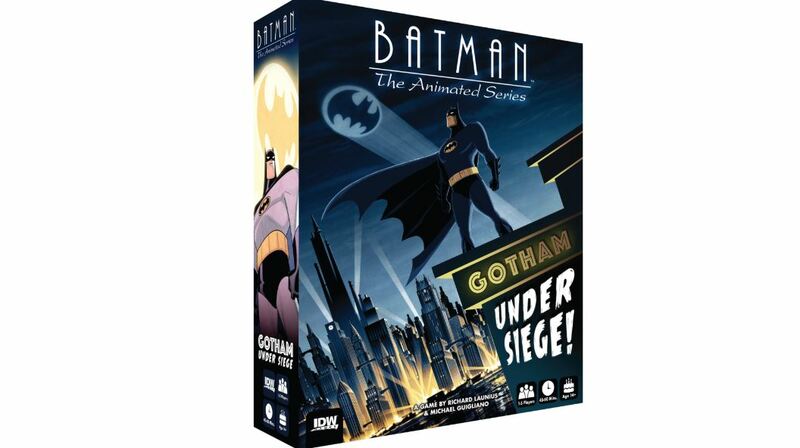 Soon, IDW will be bringing that world to our tabletops with the Batman: The Animated Series – Gotham Under Siege board game. Now here's one show that I do remember watching back in the day. Rugrats follows the lives of a group of babies as they go about their lives. Well, apparently they've wandered into the cafeteria and are partaking in the mother of all food fights. Check out these new characters coming to IDW's Nickelodeon Splat Attack. Like Invader Zim, Hey Arnold was a show that I just missed watching, as it came on right after I stopped watching Nickelodeon. However, also like Zim, I know that it's a rather beloved show by many with a following still to this day. 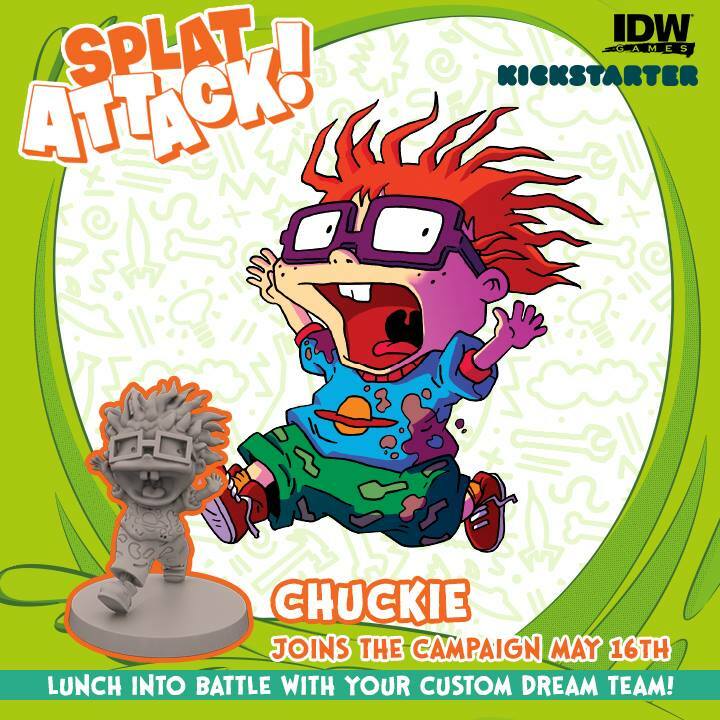 So I know many of you will be excited to know that characters from the show will be included in IDW's Nickelodeon Splat Attack game coming to Kickstarter in a couple weeks. Confession: I've never seen Invader Zim. I certainly know of it, but I've never watched an episode, myself. 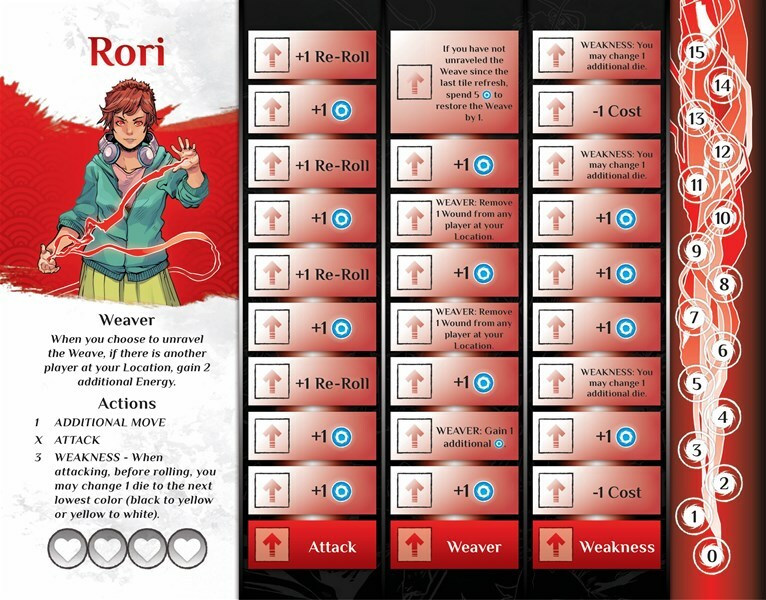 I've heard it's good, though, and certainly many of my friends list it as one of their favorites. 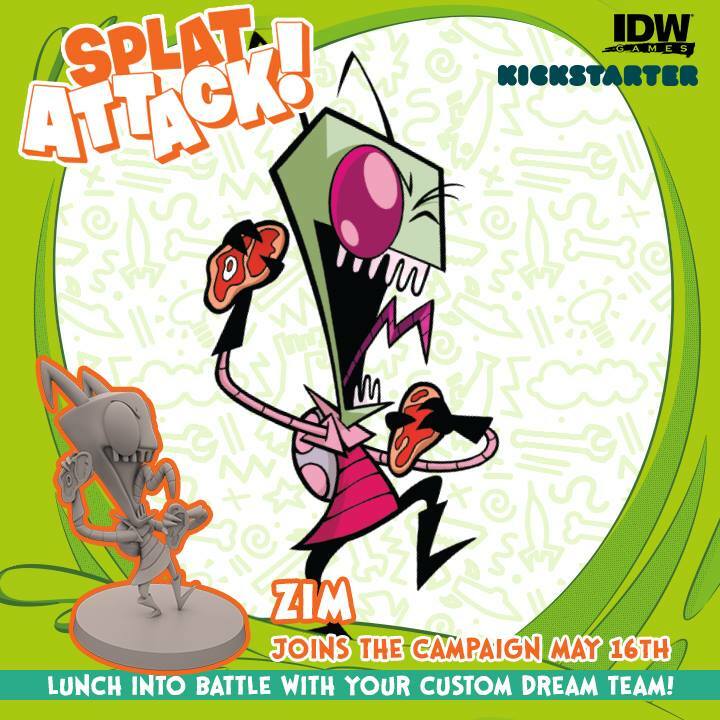 I do love the character design, so even though I don't have the nostalgia for the show as some do, I do love the look of these minis that IDW Games is previewing for Nickelodeon Splat Attack. Lotsa people grouping together for this one. 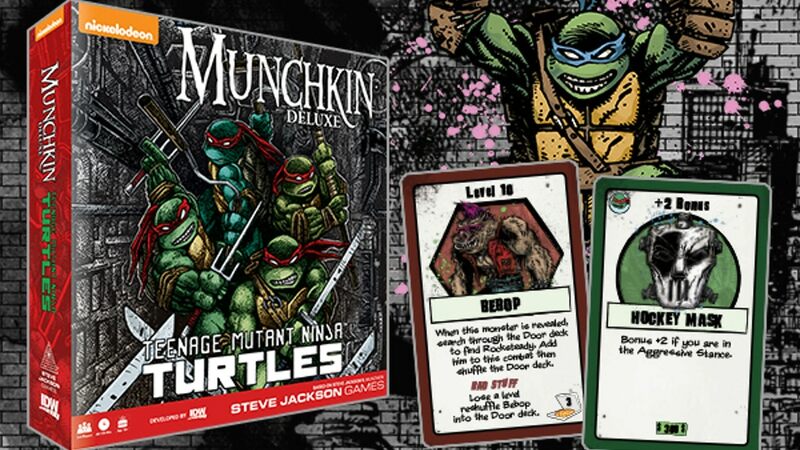 IDW has teamed up with Steve Jackson Games and Nickelodeon to bring you a new Munchkin set. 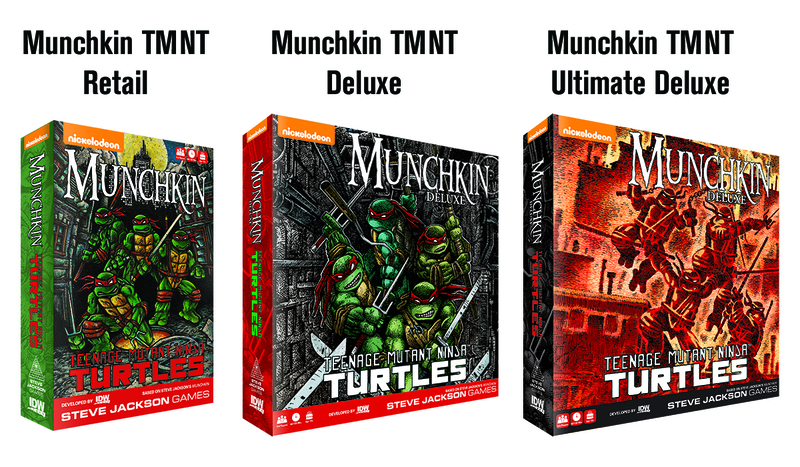 In this case, it's all about pizza, ninjas, and heroes in half-shells. Yes, it's Teenage Mutant Ninja Turtles (every time I write that, the editor in me wants to put commas between the words).